McALLEN — Perhaps the most important document the city fleshes out each year begins taking shape Monday. City commissioners will file into the Palm View Golf Course clubhouse wearing casual clothing as the arduous budget process gets underway. Some city commissioners are new to the budget process, while others have been on the council for more than a decade. While the rookie thinking and veteran perspective sometimes creates conflict, city officials acknowledge it often makes for a better budget at the end, as last year showed. The upcoming Fiscal Year 2018-2019 budget will go into effect in October. Commissioners and city staff will figure out the budget over the next few weeks before voting on it in September. The city manager mostly runs the show, recommending what he sees fit for the city. But ultimately commissioners have the final say. City Manager Roel “Roy” Rodriguez’s priorities this year include across-the-board raises for the more than 1,800 city employees, beginning construction on connecting Bicentennial Boulevard from Trenton Road to TX-107 and starting work on the $25 million, two-proposition bond issue voters approved in May. Multiple city commissioners said their priorities are focused on drainage throughout the city, especially following the storms that impacted more than 2,700 McAllen homes. However, one of the propositions in May’s election was $22 million for drainage improvements. Listening is important for younger commissioners, veterans said, since the process is a multi-week marathon hitting on so many topics. 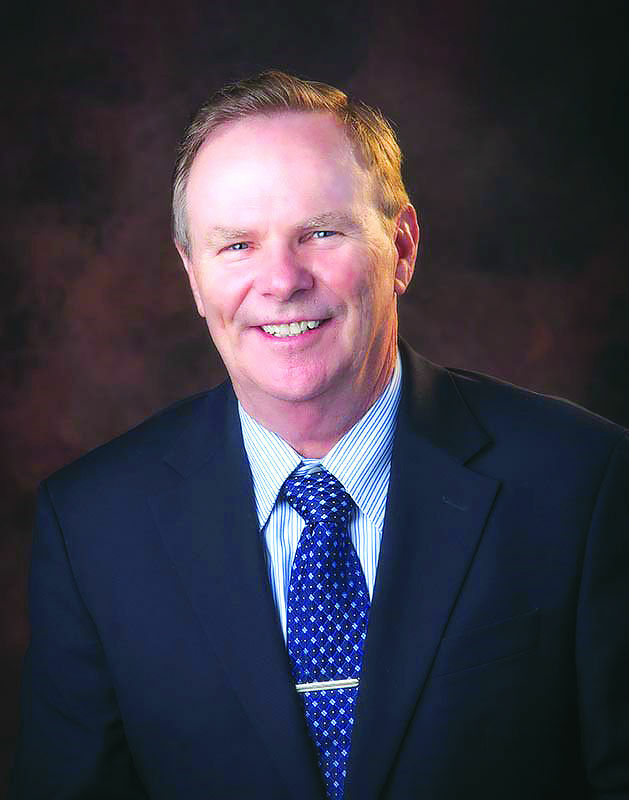 “It’s a pretty darn big budget,” said Mayor Jim Darling, who’s participated in more than 35 McAllen budget processes, mostly during his lengthy tenure as city attorney. While the budget has grown, the asks have too. The city dishes out millions to outside agencies in McAllen city limits, and more and more try to get a piece of the pie. Commissioners Omar Quintanilla and Joaquin “J.J.” Zamora went through their first budget last year. They felt the pressures of a tight budget when they got into spats with Ingram over how much money, if at all, to give to Comfort House, a local nonprofit hospice care facility. Quintanilla said he learned important lessons from it, and gained some perspective. Zamora realized last year what has concerned Ingram for years: the various agencies asking for money. Richard Cortez, a former mayor and commissioner, enjoyed this time of year more than any other, he said. 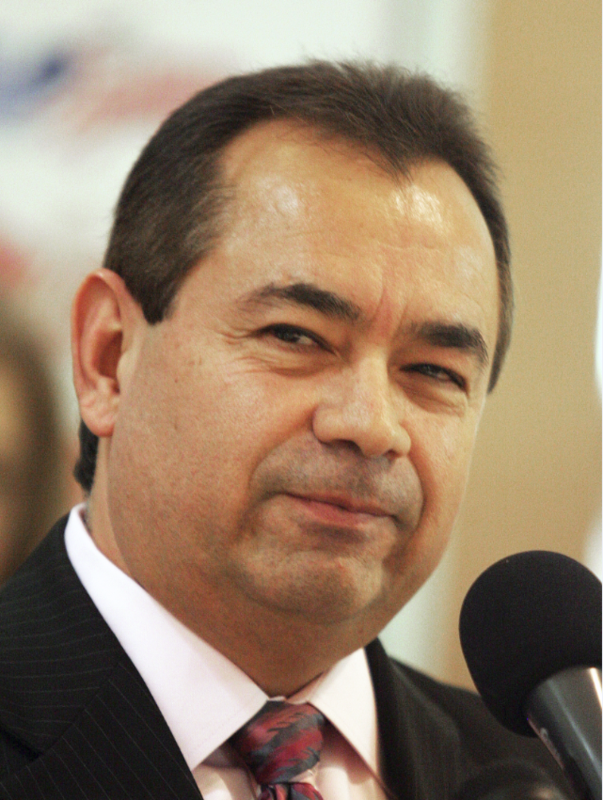 Even though he’s running for Hidalgo County Judge and is no longer a commissioner, he’s keeping an eye on the process.